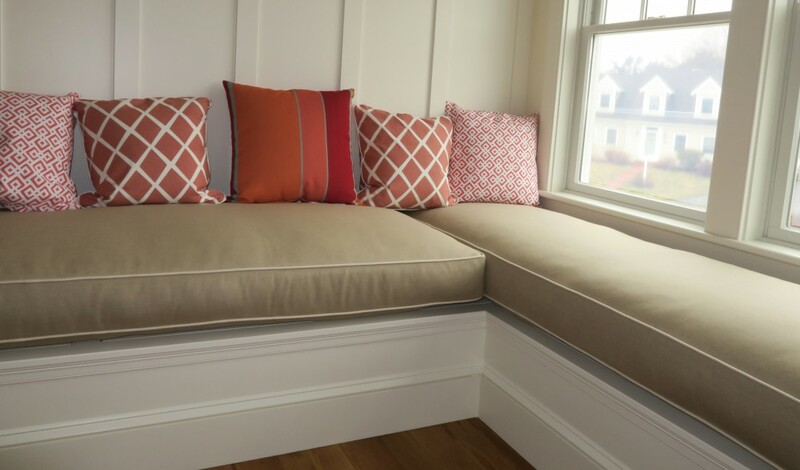 This entry was posted in General Upholstery, Local Cape Cod, Upholstery How To and tagged blog, Cape Cod, Cape Cod Upholstery Shop, interior design, Joe Gramm, upholsterer, upholstery, Upholstery Fabric by Joe Gramm. Bookmark the permalink. Great blog. Very useful content for anyone interested in the upholstery business. Keep it up!